I've been busy! 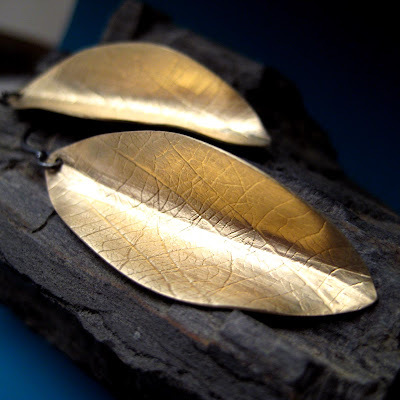 Tonight I just listed these new organic brass earrings just listed on etsy! I love the look of the "gold" brass and the blackened sterling earwires. I'm really excited about this series. I can't wait to work on it some more this evening.